Look at this beauty! I knew the minute I saw her gorgeous face, I had to make her into a beautiful butterfly. She was such a good baby for her newborn session! I really had a hard time deciding which newborn photos to sneak peek! I hope you enjoy her newborn portraits! 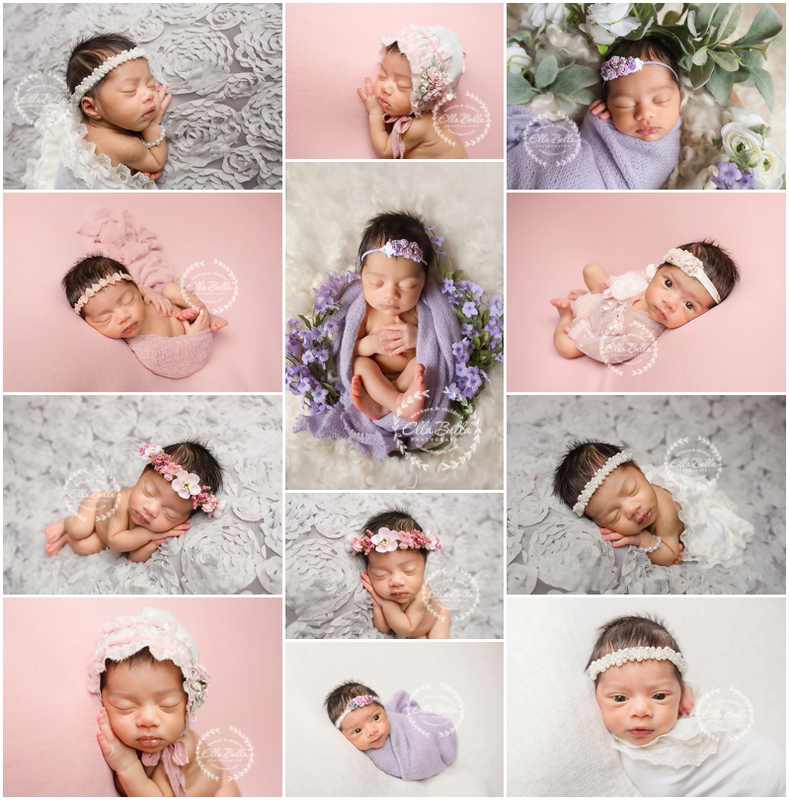 Newborn Session Booking Update: Now booking Newborn Sessions for babies due March 2019 through August 2019 in San Antonio & Austin! 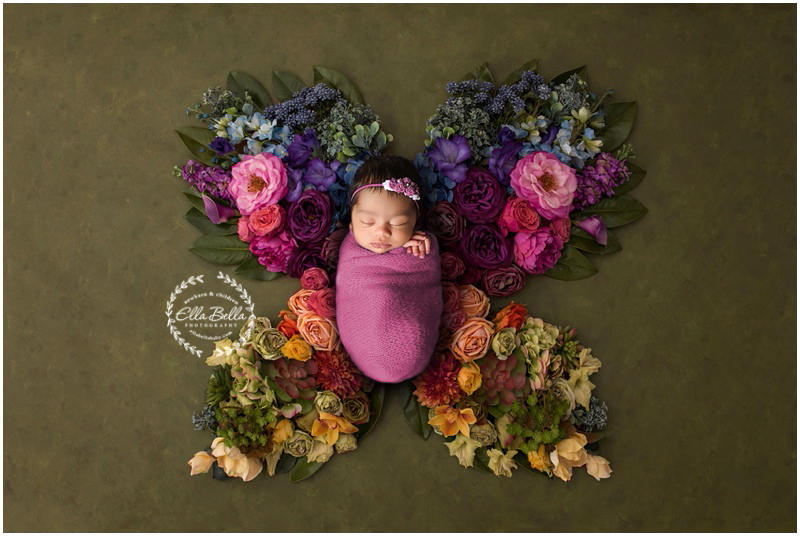 Please note that I only book a limited number of newborn sessions per month, so when I am full, I can refer you to other local newborn photographers!